When you have bad credit, it can be difficult to get a credit card – and it’s easy to get stuck in a negative financial cycle. Without the opportunity to rebuild your credit, you’ll have a hard time raising your score. But what you may not realize is that you can still find credit cards for bad credit. Having a credit card that allows you to re-establish yourself with on-time payments is one of the best ways to raise your score. However, a new credit card can help your score, but it can also bring you down further if you don’t manage it well. Typically, the best credit cards depend on an individual’s unique situation, but for those with less-than-perfect credit, secured cards are typically the most beneficial. A secured credit card requires a cash security deposit. That amount is usually your credit line. Then, as you use that card over time, you’re building credit, and you can hopefully move toward an unsecured card. If you do get a secured card and then you get another type of card, you can get your cash security deposit back. The following are some of the best credit cards for bad credit. Below, we review credit cards for people with bad credit to help them get closer to rebuilding their credit score. The OpenSky Secured Visa is a secured card, and it doesn’t require a credit check. The person who’s opening the account can choose their credit line, and they then make their refundable deposit based on their amount. One of the biggest pros of this card is the fact that since there is no credit check, a hard pull isn’t going to affect your score. Credit limits range from $200 up to $3,000. OpenSky reports to all three of the major credit bureaus each month, which helps improve users’ scores. There is an annual fee of $35, and the APR is around 18%. The card has all the benefits of a traditional Visa. According to the company, 99 percent of customers who started with no credit score built their score in as few as six months. Credit One Bank specializes in offering cards to people who either don’t have a credit history or who don’t have great credit. One option is the Credit One Bank® Platinum Visa® For Rebuilding Credit. What’s good about this card is that it allows qualified applicants to earn one percent cash back on all purchases, and the rewards post to their account each month. Account holders can monitor their credit score for free. Because this is a Visa card, it has all the standard benefits of any other Visa card. The annual fee for this card varies between $0-99. The purchase APR is 20.24%-26.24% variable. The Discover it﻿﻿ Secured C﻿﻿ar﻿﻿d does require a refundable security deposit. This card has no annual fee, and the standard variable purchase APR is 24.74%. With this card, users get free Social Security number alerts to help protect their identity. With the Discover it Secured Card, users can also view their FICO Credit Score for free online and on statements. One of the best things about this card is the fact that account holders can earn 2 percent cash back at restaurants or gas stations on up to $1,000 in purchases every quarter, and one percent cash back on all other purchases. The company also matches all your cash-back earnings at the end of your first year after opening the account. The Indigo® Platinum Mastercard® Credit Card is a popular option or people who have bad credit. The card features a pre-qualification option that doesn’t impact the applicant’s credit score. The company reports to all three major credit bureaus. 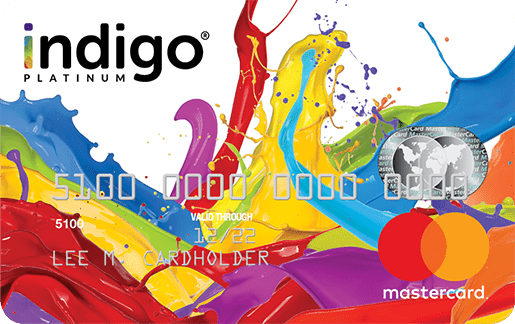 The Indigo® Platinum Mastercard® Credit Card features fraud protection that comes with typical a Mastercard. Even people who have had a bankruptcy may qualify. 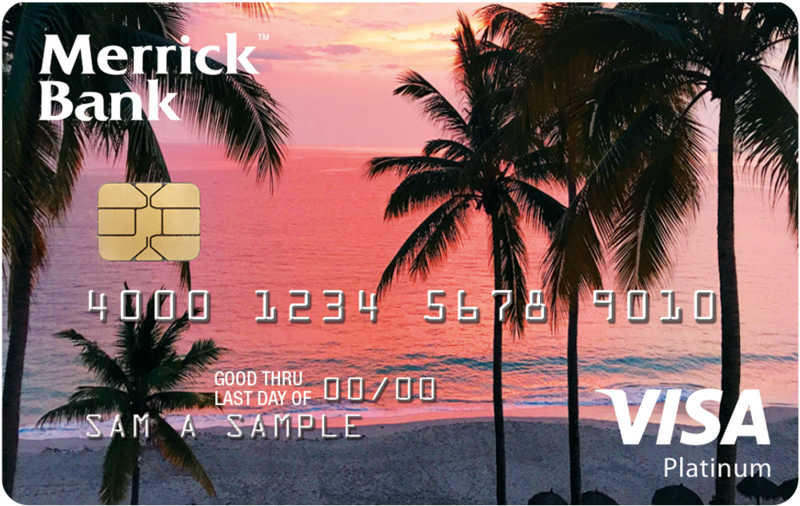 The Merrick Bank Double Your Line Visa Credit Card lets users double their credit line if they make an on-time minimum payment every month for the first seven months after they open their account. Following that, the credit line increases automatically. There are no penalty rates, and pre-qualification won’t show up as a hard pull on your credit report. You can also check your FICO score each month with this card. The Milestone Gold Mastercard® is not a secured card. You can see if you pre-qualify before you submit an application. Most cardholders will receive a $300 limit when they first approved. However, consider the annual fees range from $35 – $99*. The annual fee is waived in the first year and ranges from $35 – $99* after that. The Milestone Gold Mastercard® comes with Mastercard Gold Benefits. 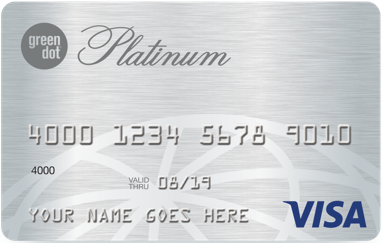 The Green Dot Platinum Visa is a secured card specifically designed for establishing or rebuilding credit. The required, refundable security deposit can be as low as $200 to get a credit line, and a bank account isn’t required. Payment and usage history is reported to the major credit bureaus, and users can go to certain participating retail stores to make their deposit. The APR for the Green Dot Platinum Visa is 19.99%, which is relatively low. The annual fee is $39, and credit limits range from $200 to $1,000. 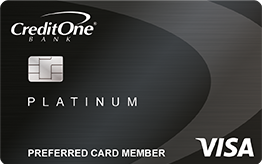 The Digital Federal Credit Union offers this secured Visa Platinum Secured Credit Card. It lets accountholders borrow against their savings account with DCU, and there’s no annual fee. There are options to use Visa Checkout and Apple Pay. 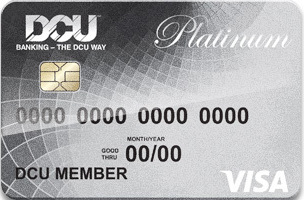 Interest rates are very low for the DCU Visa Platinum Secured Credit Card. Currently, the APR is 13.25%. The Citi Secured Mastercard lets users put down a security deposit from $200 to $2,500, giving account holders a higher credit line than what’s offered with many other secured cards. There are credit requirements for approval for this card, including a review of debt and income. The card has a variable purchase APR of 24.24%. To qualify for this card, accountholders must not have had any bankruptcy in the past two years. This card has no annual fee. The USAA Secured Platinum Visa has an annual fee of $35, but no foreign transaction fee and no penalty APR. The variable APR ranges significantly with this card but starts on the lower end, ranging from 11.65% to 21.65%. The card offers special features for military recruits, security protection, and no liability. Account holders receive a free credit score as well. When users apply, they can choose their credit limit based on their security deposits. Deposits can range from $250 to $5,000. Unlike many other cards, the security deposit also earns interest.